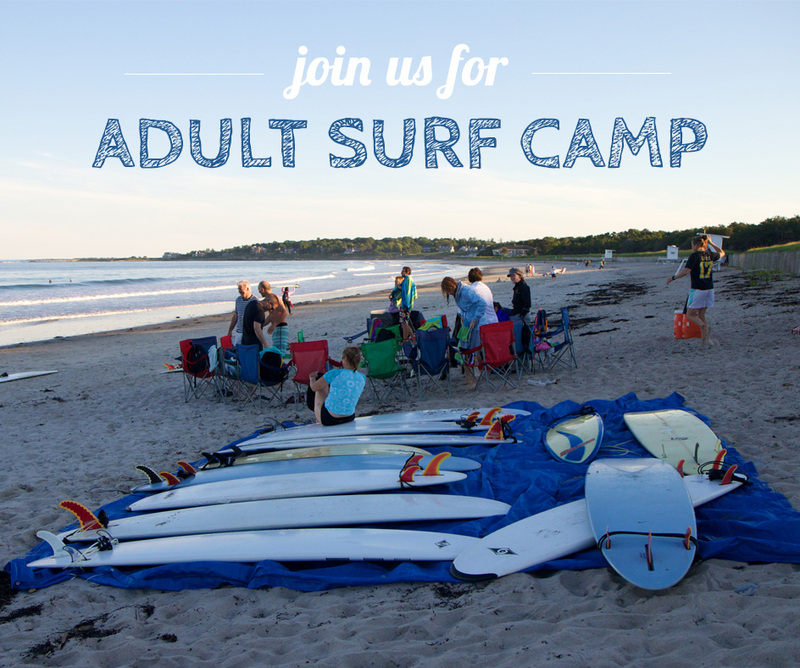 Surf Camp sign ups and payment are completed exclusively through our website. The enrollment form takes about 5-minutes to complete and your booking will be automatically confirmed once your payment is received at the end of the application. Last year, we were fully booked by the end of April. If the session you are interested in is FULL, it is strongly recommended that you fill out a waitlist application as we regularly contact people from that list to fill cancellations. 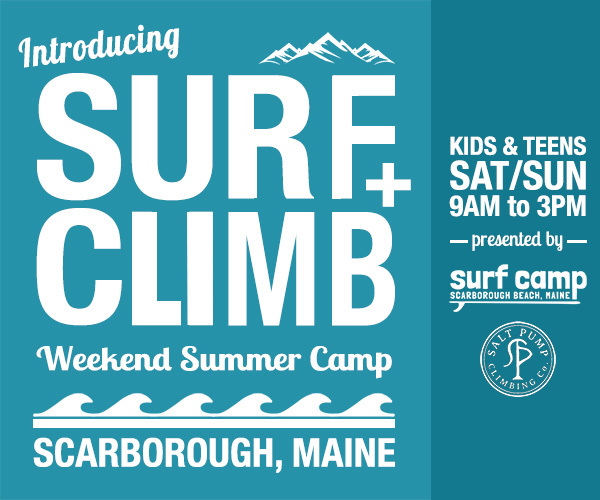 Payment should be made online at the time of booking in order to confirm your reservation and hold your spot in camp. Upon special request we can also accept personal checks and/or hold your spot with a deposit (contact us for details). Cancellations: In the event of cancellation at least 30 days prior to your reservation we will refund 75% of the value of your reservation. Please review our full refund and cancellation policy prior to booking. Did you start an application already? To pick up where you left off, enter the Registration Code you received by email and then press the Enter/Return key on your keyboard.